WELLNESS, NATURE and ADVENTURE for everybody. 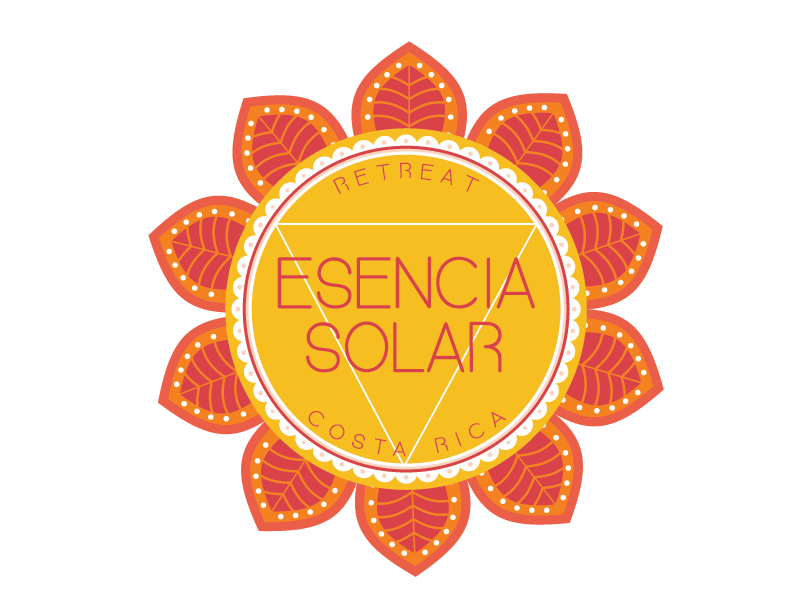 Come activate the sun within and recharge yourself with a week of self-care, relaxation and fun. Our curated retreats aim to make this sort of vacation available to everyone, with an acceptance and openness that we have often found lacking in the world of wellness. Our retreats are supportive and inclusive and we promote a laid-back, self-directed approach to help you get the most out of your retreat. We also invite families to come retreat together, and offer some retreats with family inclusive programming to help you recharge your batteries and enjoy a truly special experience with your clan. Our location in Jacó, Costa Rica affords us the bounty of rainforest and ocean, abundant tropical fruits, veggies and fresh coconut water. Your daily meals will be plentiful and prepared with love with only the freshest local ingredients. Daily activities, yoga and meditation classes, workshops and day trips are accessible to all ages and abilities. Let us help you tune into yourself, align and relax into being - live authentically, rest, and feel belonging. Come and find out why Costa Rica is officially ranked the happiest place on Earth. Explore the abundance of nature and the unique biodiversity of this country. Learn firsthand about the Pura Vida lifestyle and absorb the authentic "Tico" experience! Our location in the central pacific zone of Costa Rica affords us the bounty of abundant local fruits and vegetables, straight from the farmers who grow them. Our 3 daily meals are hearty, healthy and prepared with love with accommodations for all diets, allergies and preferences available. Using the freshest, mostly organic ingredients, our house-made vegetarian fare with protein options will satisfy and revitalize you. Have a look at the retreats we have coming up, and see what best suits your vibe. For private groups of 8-20 we can create a curated retreat just for you! Sign up with your email address and be the first to receive special offers and updates, mailing list blog posts and deals! We will never give out your info, friends.